Nikki Schaefer of Heart of a Child Ministries has presented to a variety of adult groups. 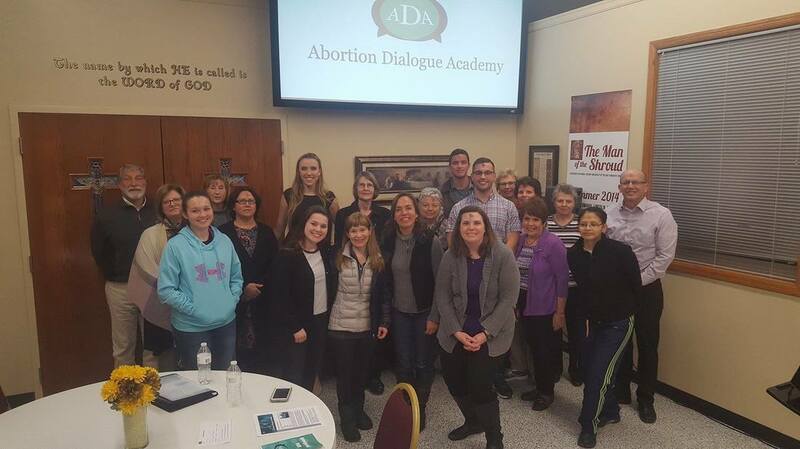 These include Catholic Daughters of America groups, Knights of Columbus groups, Catholic Business Leaders' group, women's prayer groups, moms' groups, pro-life groups, and sewing circles. 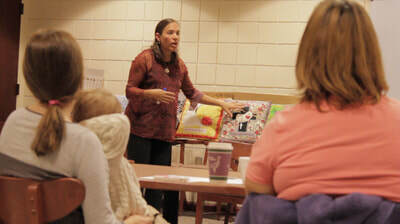 ​She has presented on the topic of pro-life, the Pro-life Prayer Pillows, and parenting issues. For more information please contact Nikki at nikki@heartofachildministries.org. Examples of possible presentations are listed below. ​Nikki holds a masters degree in social work and is a trained art therapist. She worked at Catholic Services and Birthright in St. Louis, where she counseled abortion-minded women and led art therapy and parenting groups for pregnant and parenting teens. Nikki presents the story about how the prayer pillows came to be at a Holy Hour for Life through her seven year old daughter. She then shares the powerful message behind the pillows and the three pro-life calls of prayer, action and truth. Prayer Pillows can be sold after talk. 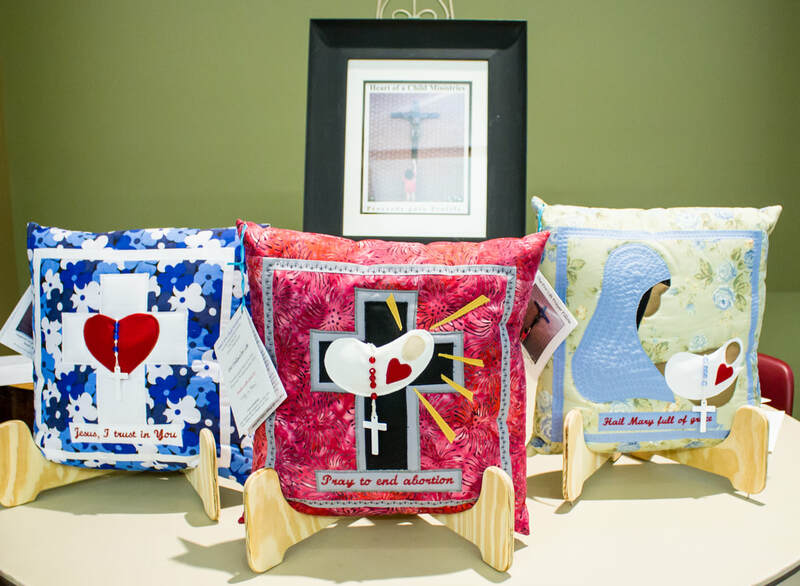 Nikki shares the story about the Pro-life Prayer Pillows, their message and their three pro-life calls to each of us, but focuses more indepthly on the message regarding the heart of the child. Jesus says about the little children, "The kingdom of heaven belongs to such as these." What is He telling us about the hearts of children? And how can we learn from the children that surround us? How is the evil one trying to destroy the hearts of children and how are we called to combat that by spiritually, emotionally and physically by preserving the hearts of our children? Lastly, how do we become more child-like in our own hearts? For Jesus says in Matthew 18:3, "Unless you turn around and become like little children, you will never enter the kingdom of heaven."